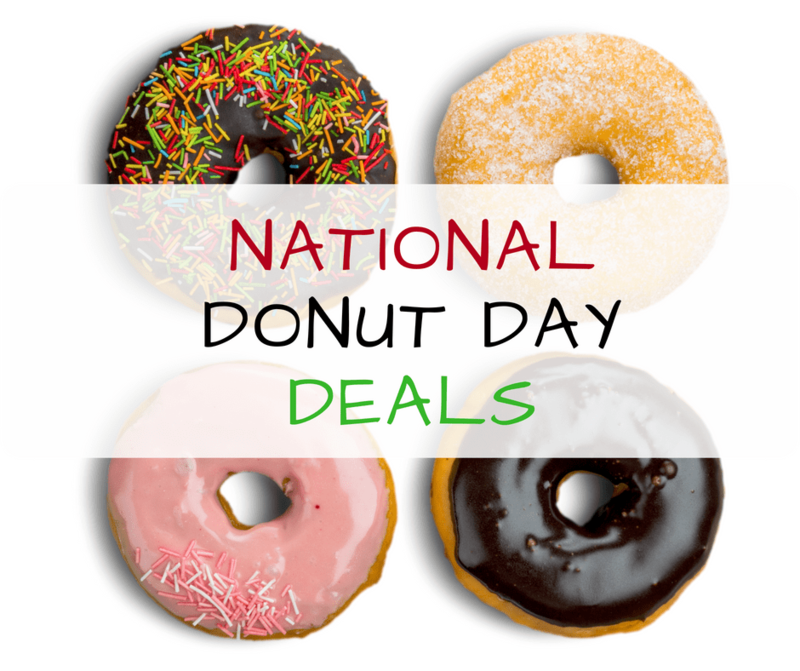 Get a free donut of your choice on National Donut Day on Friday, June 1! National Donut Day was originally established in 1938 by the Chicago Salvation Army to honor women who served donuts to soldiers during World War I. Two Southern California donut establishments are hopping on the free doughnut band wagon including Krispy Kreme and Dunkin’ Donuts. Good for us, huh! Whether it’s powdered, filled or a hot Original Glazed, stop in for a free doughnut from Krispy Kreme. No purchase necessary. Have you heard the latest “scoop?” February 6 is National Frozen Yogurt Day! One of my family’s favorite things to do after a long day of school and extra curricular activities is to stop by our local frozen yogurt shop for a treat. I am a traditionalist and like the vanilla flavor. Field Trip Boy enjoys tasting all the latest and greatest flavors. Field Trip Girl, on the other hand, prefers the same every time – sweet strawberry. While “Mr. SoCal Field Trips” has a fancy for cappuccino flavored. We sure are a diverse family when it comes to frozen yogurt! Frozen yogurt first came about in the 1970s. But it didn’t gain widespread popularity until the 1980s, when recipes improved to the frozen yogurt we have and love today. The U.S. produces close to 50 million gallons of frozen yogurt a year and Americans spend over $200 million on this delicious treat. Vanilla is also the most popular frozen yogurt flavor and I couldn’t agree more! If your taste buds are screamin’ for a sweet treat to eat, you’re in luck! On February 6, it is National Frozen Yogurt Day! In honor of NFYD, several businesses across the country are celebrating the day by giving away free frozen yogurt. Did you hear that? Free frozen yogurt, folks! So, here’s a list of all the places you can get free frozen yogurt on National Frozen Yogurt! We’ll update more offers as soon as each chain announces their NFYD promotion. On February 6, Yogurtland will be offering guests free frozen yogurt, ice cream and toppings from 4pm – 7 pm at all participating locations. Menchi’s is offering a buy one, get one of equal or lesser value free deal at participating U.S. and Canadian locations. sweetFrog is doing a system-wide BOGO for friends. You buy a yogurt, and your friend eats for free. 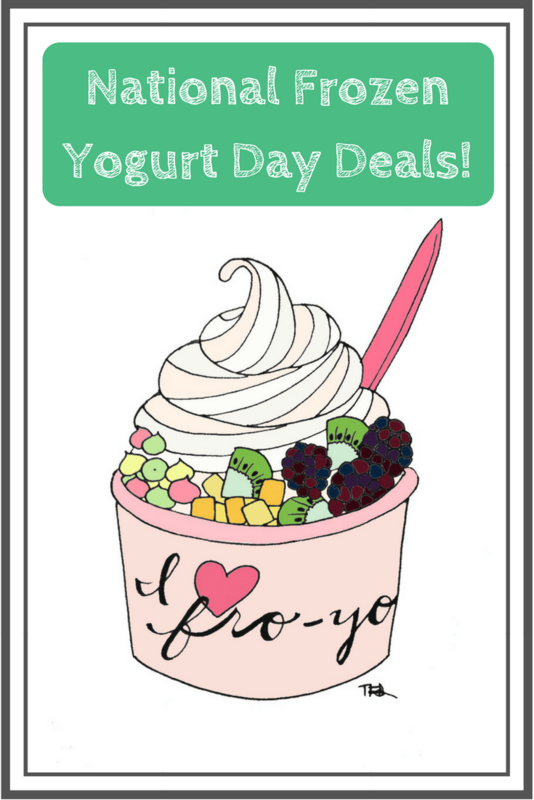 Buy 1 yogurt, get one free when you visit the House of Yogurt on February 6 anytime between 4pm – 7pm. Visit locally owned and operated, Great American Yogurt, on National Frozen Yogurt Day to get a free yogurt with purchase. Buy one, get one free yogurt up to 10 ounces. Promotion runs all day long. 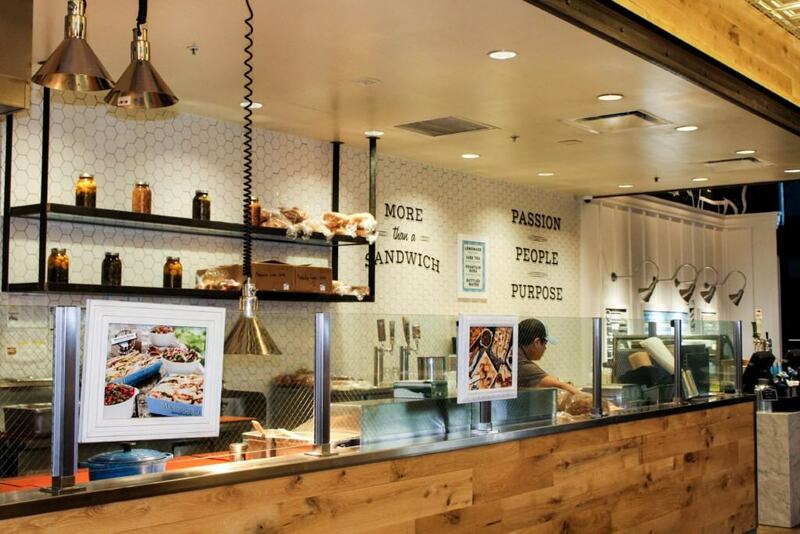 Last spring, while my family and I were visiting The Broad in Los Angeles, I discovered this quaint underground sandwich shop called Mendocino Farms in the California Plaza in Downown LA. The food was fresh and delicious. I hoped I could return again the next time I was in town. 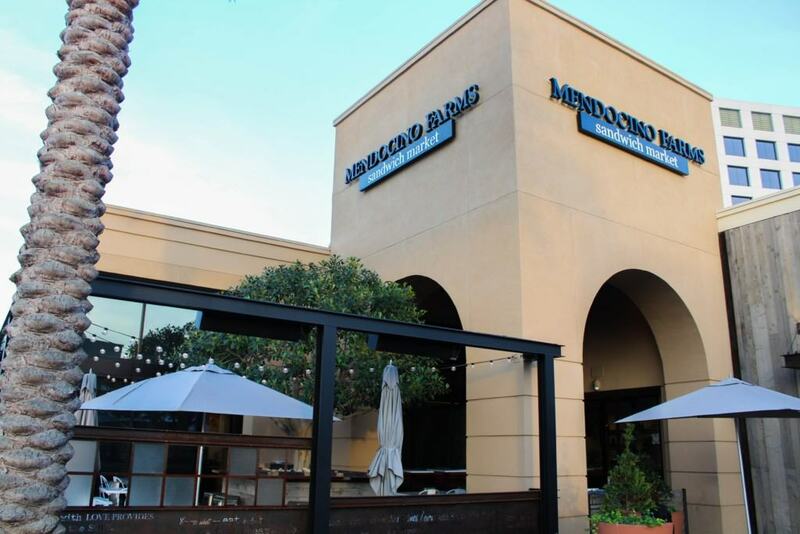 However, a few months later, I was surprised to be invited to a media tasting at Mendocino Farms in Irvine. I had no idea that the sandwich chain had expanded into Orange County and San Diego, so I was honored to be able to preview their fall 2016 menu items and specificially, their unique family-friendly dining area. If you’re in search of a quaint coastal restaurant that serves a superior breakfast, lunch or dinner, then your next destination needs to be the Lighthouse Bayview Cafe in Newport Beach. The Lighthouse Bayview Cafe, founded by Ruby’s Diner entrepreneur Doug Cavanaugh, is a little over a year old and caters to everyone’s liking, serving a diverse menu consisting of seafood and hearty Americana style cuisine. The 67-seat lighthouse-shaped restaurant is strategically situated on Lido Island in Newport Beach’s new waterfront recreation center, Marina Paris. The restaurant is easily seen while driving down Balboa Blvd., for as it’s name declares, there’s a big lighted tower similar to that of a lighthouse where the restaurant is located. 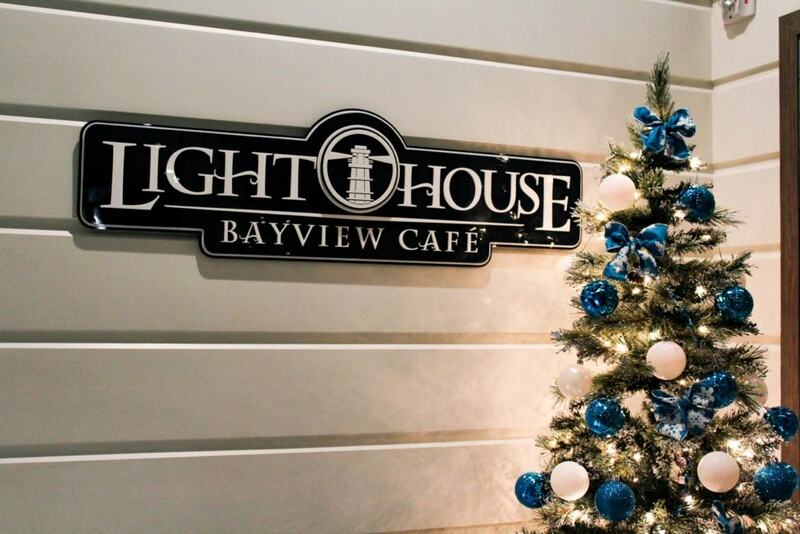 Furthermore, the Lighthouse Bayview Cafe can’t be located in a better place for families! It is right on the Bay with a little beach and magnificent playground for children. For a limited-time this fall Stacked, the innovative restaurant known for customizable dining, is featuring an array of special Skillet Desserts available only at their Huntington Beach location. Last Sunday, my family and I had the “sweet” pleasure of visiting the restaurant and trying out some of their new dessert creations, plus some. Previously, I had been to Stacked for breakfast, which was wonderful, but had yet to try their lunch or dinner menu. So this time around I brought my entire family to enjoy the tastiness!